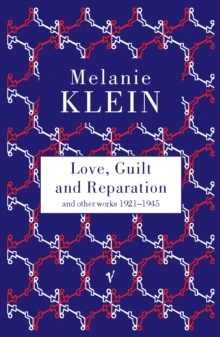 Love, Guilt and Reparation shows the growth of Melanie Klein`s work and ideas between 1921 and 1945. The earlier papers reveal her intense proccupation with the impact of infant anxieties upon child development. 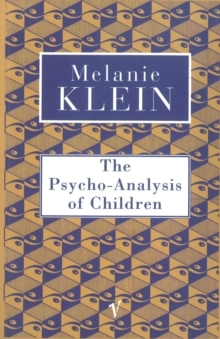 She traces these influences on criminality and childhood psychosis, symbol formation and intellectual inhibition and the early development of conscience. 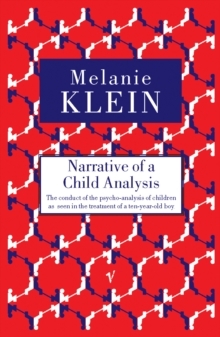 In the final paper on the Oedipus complex, Klein develops her theories of the earliest infant stages of development, extending Freud`s analysis of the Oedipus complex and laying a basis for her own subsequent conceptualising of the paranoid-schizoid position in the first six months of life. 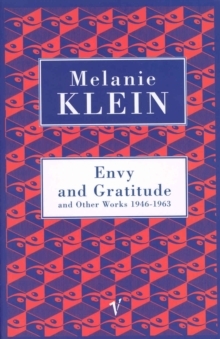 The volume also contains a foreward by Dr Hanna Segal and explanatory notes by the Editorial Board of the Melanie Klein Trust.